Tibetan White Swan is Returning! Tibetan White Swan tells the story of the journey through life via Tai Chi and Yoga movements. 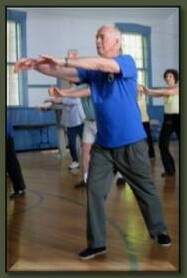 This form of Tai Chi has 27 moves and is a series of gentle movements that help improve memory and balance. This group of movements tells a story of the journey through life. 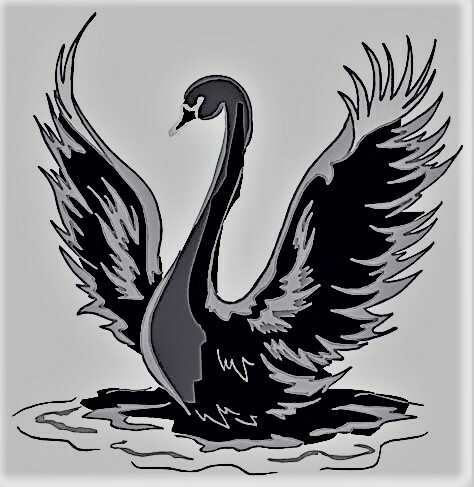 Pomona "Pony" Shea is returning to lead 4 classes in Tibetan White Swan. ​Classes will be held on two weekends _ Saturday and Sunday May 255-26 and Saturday and Sunday June 1-2. We will meet from 9 a.m to 2.p.m with 1/2 hours for lunch. Classes will be held at the Bridgton Town Beach at Highland Lake adjacent to the boat ramp. Dress for the weather and any bugs! Bring a beverage, snack and lunch. Or, buy lunch in downtown Bridgton! Plan to attend the two consecutive classes. You may also attend the second group of classes as a reinforcement. 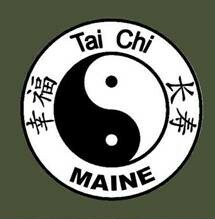 There is no charge for the classes, but a donation jar will be available for donations for the charities endorsed by Tai Chi in Maine. Please pre-register here so we have an idea of how many participants there will be. 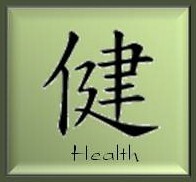 ​This class offers beginner's instruction on each of the 108 moves of the Tai Chi Form of Master Moy Lin-Shin, and Qigong breathing techniques. You are welcome and will feel comfortable in joining the class at any point. In addition to the encouragement and support of your fellow students; guides and corners are available to help you at each step along the way. The concept of learning 108 moves may seem daunting, but you will be surprised at how quickly you will learn and how much fun it is. Please bring indoor shoes (to protect the gym floor) and wear comfortable clothing.